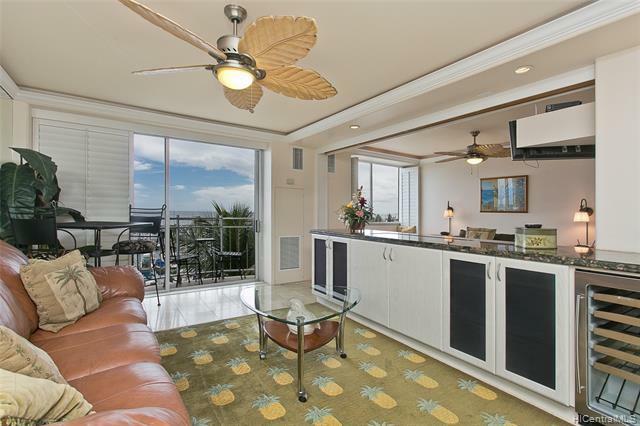 Absolutely, Direct Ocean and yacht harbor view from this excellent 1 bedroom with Juliet balcony. 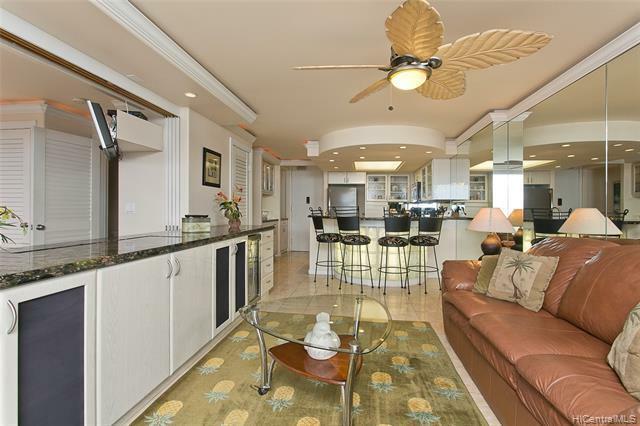 Walks to the Hilton Lagoon, Waikiki and Ala Moana Shopping Center. 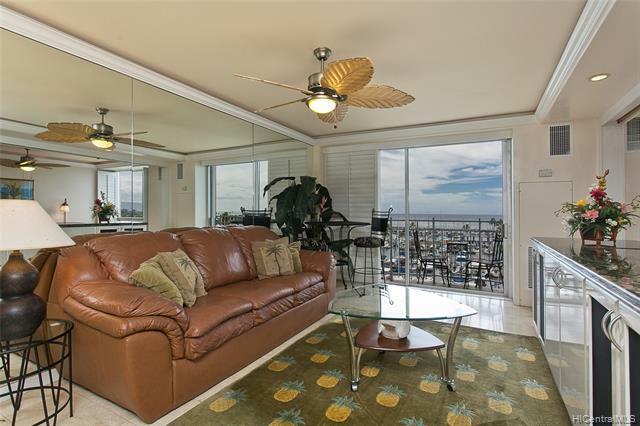 Watch the Friday Night Firework from this own unit! 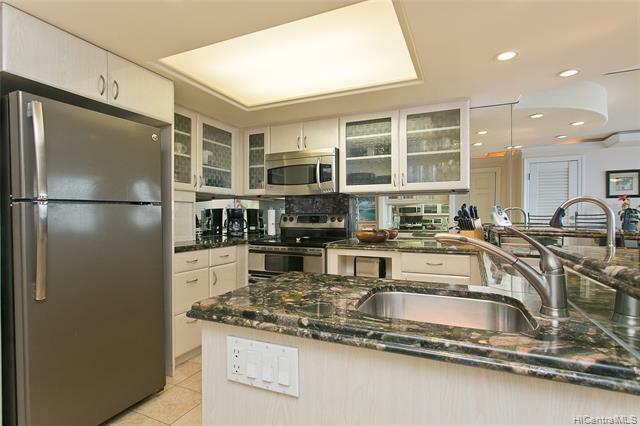 This unit is currently on vacation rental program.Roof-top pool an sundeck plan attached. No parking, but daily, special monthly rate available to gusts and residence from the parking owner.